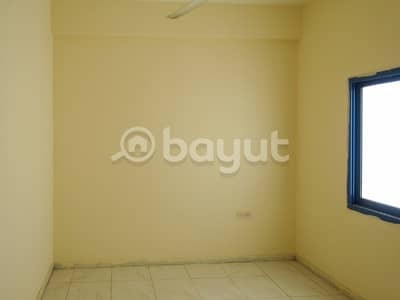 Nice and Spacious 1BHK with 15% discount | No Commission | CALL NOW! Without a question, Dubai is considered one of the most preferred and most talked-about destinations to live in or spend vacations. It is most preferred for its amazing nightlife and sparkly architecture. But its sister emirate, Sharjah is more of a cultural site. It doesn’t have Dubai’s nightlife but the lifestyle is calm and more cultured. Some may find it conservative but those who are living here are fond of its environment. 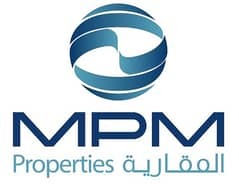 Moreover, the residential side has properties built in close proximity to major road routes keeping the dwellers well connected to neighbouring emirates. 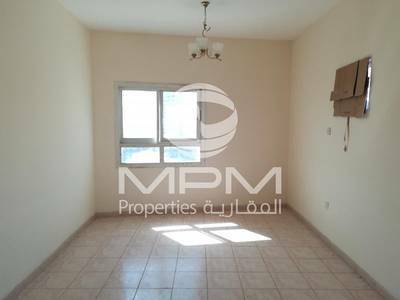 Properties in Sharjah are relatively new offering a wide range of options to home hunters. Among these modern districts, Bu Tina makes for scenic island away from the hustle and bustle of the city. At the same time, communities enjoy being well connected to important routes and world-class amenities. 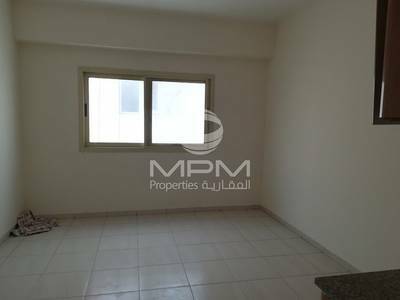 Rental properties in Bu Tina are dominated by apartment complexes located just off Sheikh Zayed Road at a 10-minute drive. Bu Tina is an adored family-oriented community with a proper pet policy for pet owners who walk their pets freely around the island near landscaped gardens. The apartments for rent in Bu Tina are strategically built inside complexes that enjoy panoramic views of the suburb. 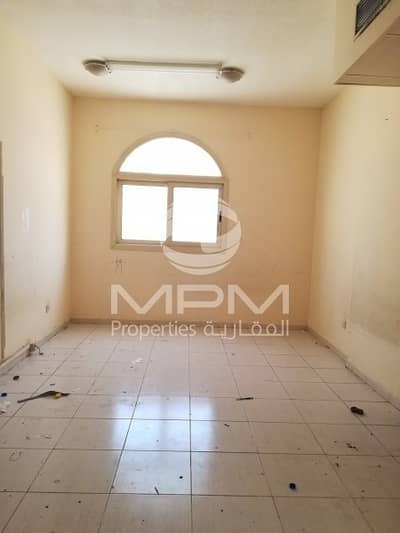 Free maintenance and an impeccable building security system are some key features of this residence. 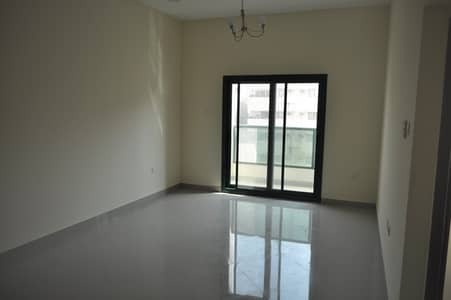 Working men and women, youngsters, and single individuals find studio apartments pretty reasonable, spanning around a large covered area of 400 sq. ft. to 500 sq. ft. 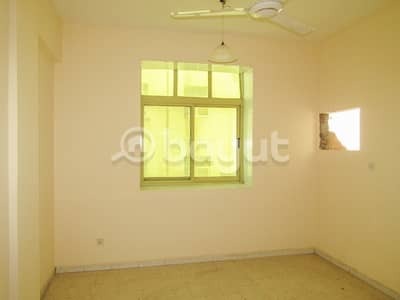 Some may also opt for a smaller unit that offers a covered area of 220 sq. ft. but has similar amenities and views. Renting 1BHK flats in Bu Tina means you get to live in a space between 600 sq. 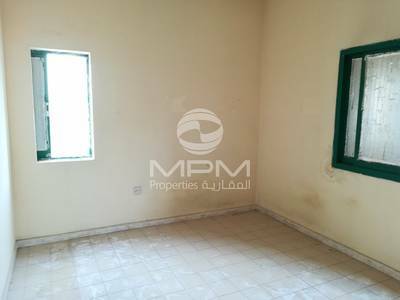 ft. to 800 sq. ft. while some 800 sq. ft. covered areas also come with good 2BHK options. 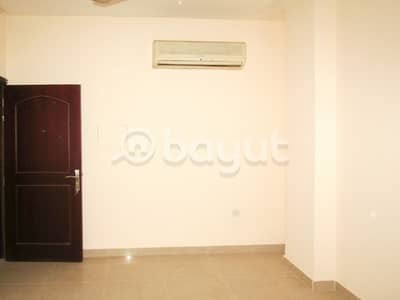 There’s a wide range of properties in Bu Tina that go well with your budget. 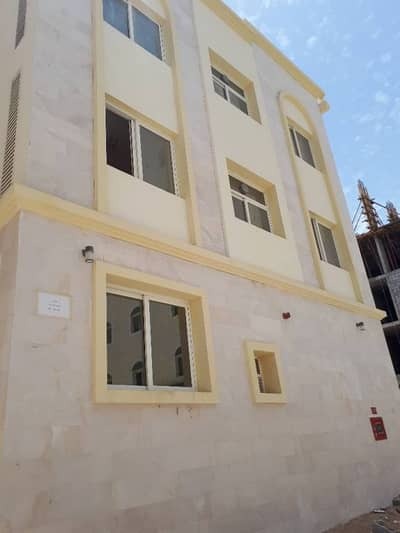 Unlike the inflated prices in the real estate market of the United Arab Emirates (UAE), the properties in Bu Tina have a reasonable price range. 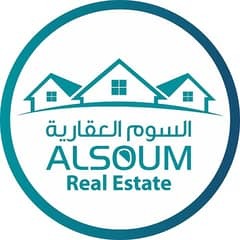 1-bedroom apartment costs around AED 19,000 and no more than AED 32,000 on an annual basis, which is pretty commendable. 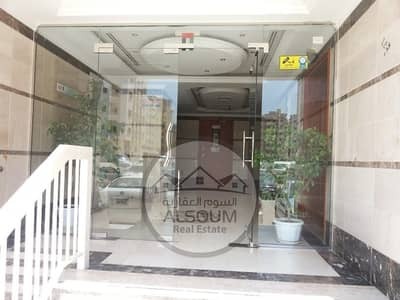 Renting a 2BHK flat would cost somewhere between AED 23,000 and AED 25,000 while those who are looking for good studio flats can find an ideal choice within AED 15,000 to AED 17,000 per annum. Tenants can enjoy flexible payment methods and schedules; one can make payments through 12 cheques. 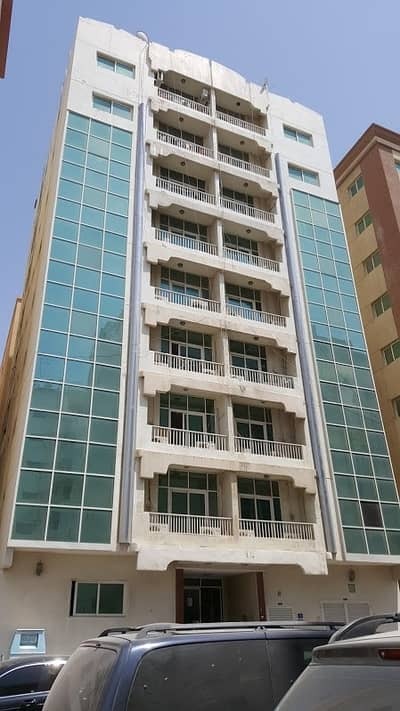 Buteena Building Al Khaleej Investment is a popular residential destination with modern apartments offered for rentals. 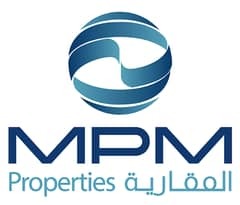 Some other preferred choices are Yousuf Ali Sandal Building, Al Rawdha Hotel Flats, and Red Line Building. Momo House is a famous restaurant in the locality with good Nepalese cuisine. Safa Al Shams, Haji Chapli Kabab, and Burj Al Butinah are also some of the family-favourite eateries. 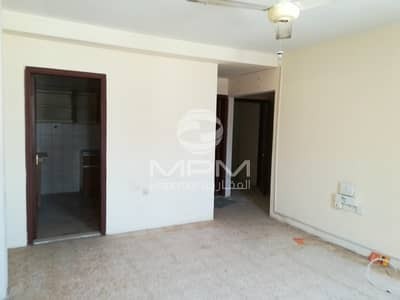 The residences in Bu Tina are located at a 17-minute distance from Sharjah International Airport and Sheikh Zayed Street is just a few kilometres away so inhabitants who work beyond the boundaries can move freely. From schools and shopping centres to pharmacies and fitness institutes, everything that’s expected from a well-thought residential community is located in close proximity. The rents are relatively low and payment schedules are flexible. 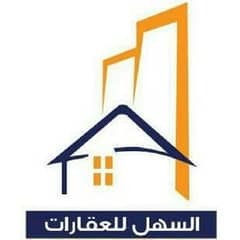 Construction of apartments and other residential properties is also new and unoccupied so the home hunters have quite a lot of reasons to consider Bu Tina when relocating in Sharjah. 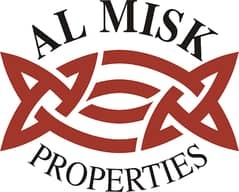 Those who wish to extend their options can look into properties in Al Nabba and Al Fissht. 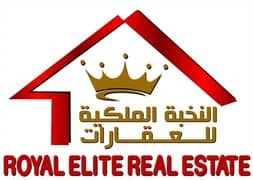 I am looking for Properties to rent in Bu Tina, Sharjah, UAE. Please let me know about any suitable properties you have. Thank you.